August 3rd 2016. We are pleased to present this guest blog post written by The Ball. My fellow Americans, it is with great excitement and gleeful joy that I accept the Play Party nomination for president of the United States of America. Today, we begin the play revolution! The goal of my presidential campaign is simple: to inspire and transform our country—and the world—into a place full of play. The Play Party and I want to lead everyone to Make Life PlayFull! When we play, conflicts are forgotten; we are creative and empowered; and we can’t help but smile, laugh and live in the moment. Play, in all its forms, unlocks our passion and our potential. It is the foundation for building the best version of ourselves and our world. Unfortunately, play deprivation is undeniably real. In too many places, opportunities to play are dwindling. In some places, recess, art and music programs have been cut. In others, these programs never existed. Children are more “scheduled” now than ever before, and many kids in underserved communities lack the resources, access and time to play. Studies show that this deprivation leads to poor social, emotional and cognitive development of children. Enough is enough. It’s time to change this. It’s time to bring back play. To do this, I’m calling on you to become a true champion of play and Make Life PlayFull for everyone! 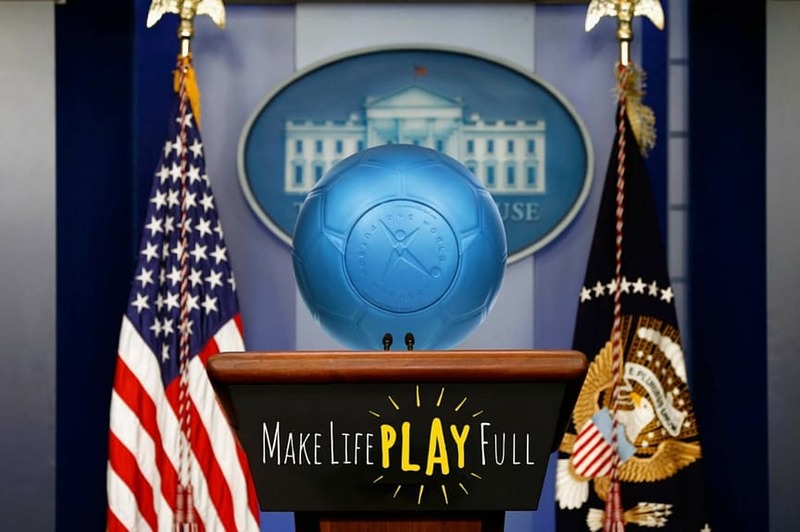 All contributions to my presidential campaign will go to three amazing partners who Make Life PlayFull daily: Coaches Across Continents, Futbol por la Paz and Playworks. Whether you’re with the Democratic Party, Republican Party, Green Party, Libertarian Party or an Independent, I know all of you can get behind my party, the Play Party. As many of you know, balls have been around forever. The simple design is a foundation for all forms of play to build on. Basketball, baseball, soccer, cricket, tennis, tetherball, kickball, foursquare, bowling, golf, bocce and even your own imagined game all have one thing in common: a ball. I am from the family known as “One World Futbol.” Our family is revolutionary; we’ve been designed to withstand the harshest environments in the world. I am tough. I am durable. I will never need a pump and will never go flat. I can play anywhere and everywhere. The team at Coaches Across Continents is well aware of my durability. Through their multi-year partnership with One World Play Project, they have seen me play on soccer fields, street courts and some of the harshest, rockiest terrain in the world. The team at One World Play Project is proud to partner with the extraordinarily dedicated and effective team at Coaches Across Continents. Together, we’re all working to get more balls from my family to programs and organizations around the world. In 2015 alone, the Coaches Across Continents team worked in 30 countries, and with your support of my presidential campaign, we can share the joy of play with more communities. Join me in this campaign to build a future that provides play for all. If we stand together and are prepared to embrace a world where no one is deprived of play, there is nothing that can’t be accomplished. 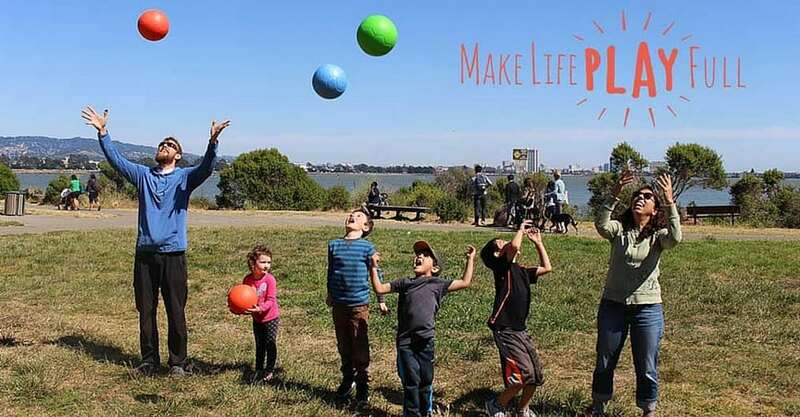 Together, we will Make Life PlayFull! Previous: Sport Session Planner Win!